This IDC Market Glance provides a glance at the current makeup of the industry cloud market landscape, illustrates the participating vendors, and depicts the segments and structure of the market. 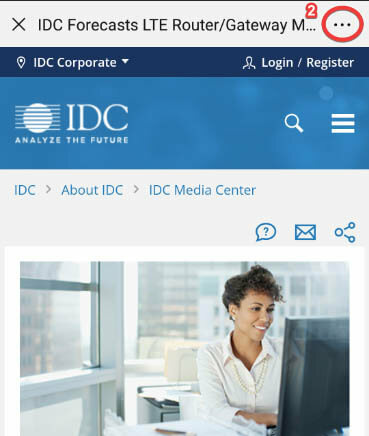 This IDC Web Conference explores construction ahead for government infrastructure and systems integration. Learn more from Shawn McCarthy, research director, IDC Government Insights. 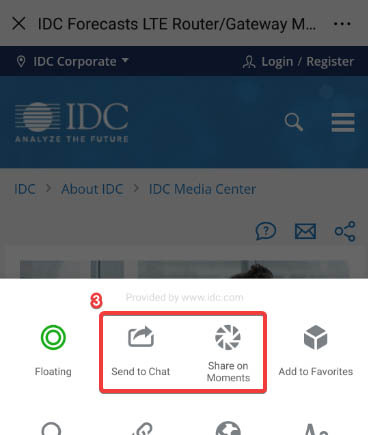 This IDC Market Note provides highlights from Schneider Electric&apos;s Innovation Summit held in Paris on April 5 and 6, 2018. This IDC Perspective provides a vertical view of the IoT platforms and solutions market.